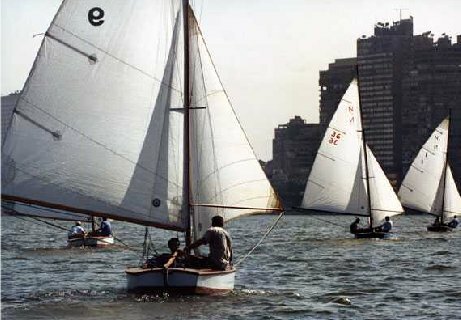 A one design class sailed in Egypt. It said that no more than 12 are still sailing. Would love to hear from someone who knows something about these relatively rare boats.